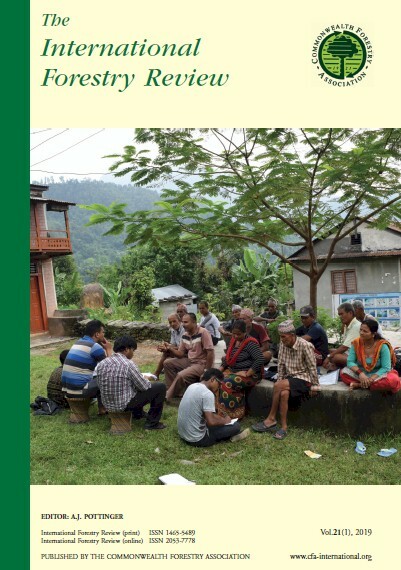 The CFA is a partner in a new initiative, The Queen's Commonwealth Canopy, in which Commonwealth citizens are leading the world in efforts to protect the forest – forest that their communities and the planet as a whole depend on. The Queen’s Commonwealth Canopy will show that, irrespective of geography, economy, culture or tenure, solutions exist to the threats facing these critical ecosystems. For more information visit the QCC website. 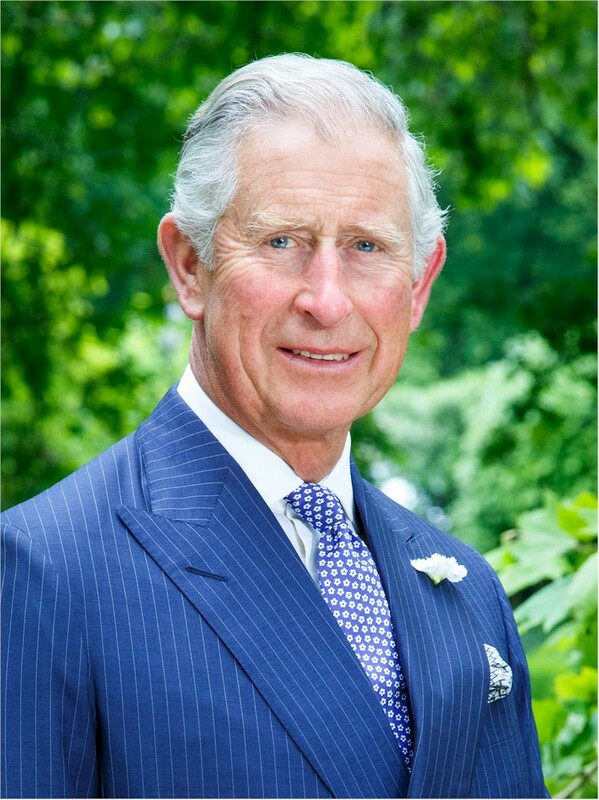 The Commonwealth Forestry Association is pleased to announce that His Royal Highness The Prince of Wales, has become our new Patron following news that Her Majesty, The Queen wished to step down from the position. We would like to record our thanks to Her Majesty for her commitment and support to the CFA since she became Patron in 1952 as we look forward to working closely with our new Patron. 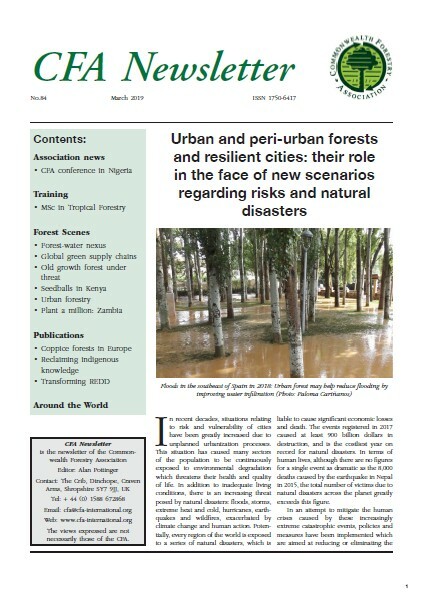 “A particularly important aspect of the CFA is the links that are being forged between forestry professionals and civil society”.